The partnership committee plays a decisive role in ensuring that any new partner has what it takes to co-create impact with Rang De and identifies with Rang De's values and mission of reaching out to the underserved communities. 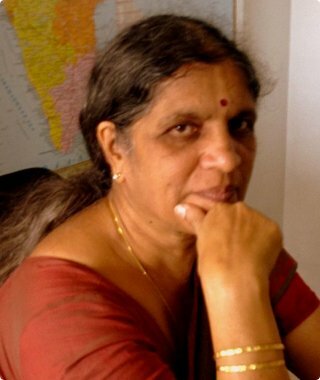 She helped start up the Bangalore chapter of the Centre for Social Initiative and Management (CSIM), a school for social entrepreneurs and the training partner of SAN, UK, in 2007, and currently serves as its Director. She holds Masters Degrees in English and in Education. She acquired her M.Ed. 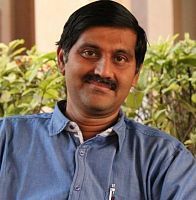 degree from the Central Institute of Education (CIE), University of Delhi and has taught for over 20 years in India and abroad. She also acquired a Postgraduate Certificate in Social Entrepreneurship and NGO Management from CSIM. She is a member of the partnership committee at Rang De . KK Rajan has worked for large corporates such as Kirloskar and Thoughtworks as well as with start-ups. He has the experience of working with varied companies and has been able to provide sound financial guidance to all of them. KKR has a degree in commerce and law and is a professional chartered accountant. He works at Rang De as the Chief Financial Advisor, overseeing the critical functions of finance and compliance.